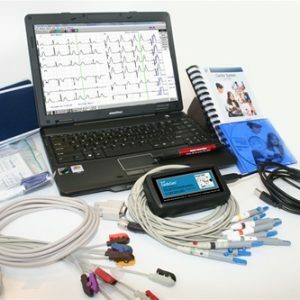 CardioResting ECG is the first complete and full featured 12 lead PC cardiology system. 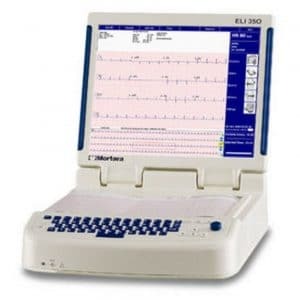 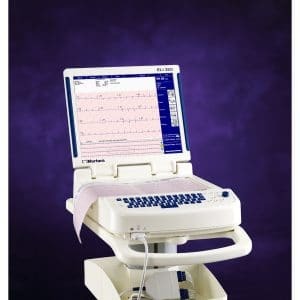 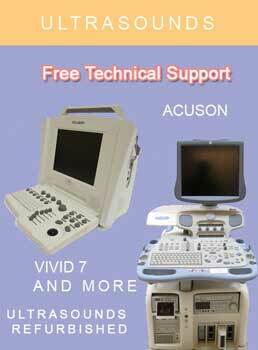 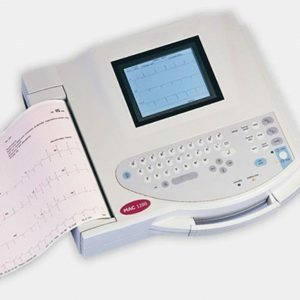 Our ECG is durable, reliable and easy to learn. 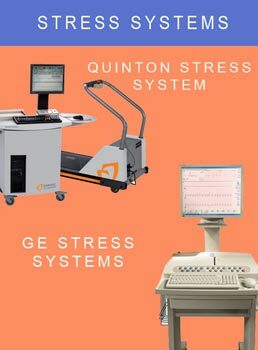 Performs and manages tests while saving money and working with your existing equipment. 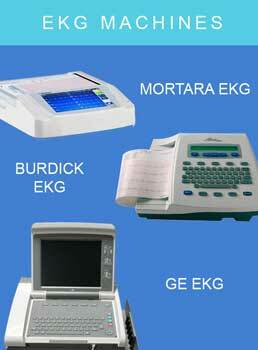 Our system is EMR compatible with an unlimited database.